Murder At The Mansion is a unique live board game experience, available only at the 1890 House Museum. This immersive, theatrical experience combines puzzle solving, interrogation, and deductive reasoning as you work to figure out who killed where with what. 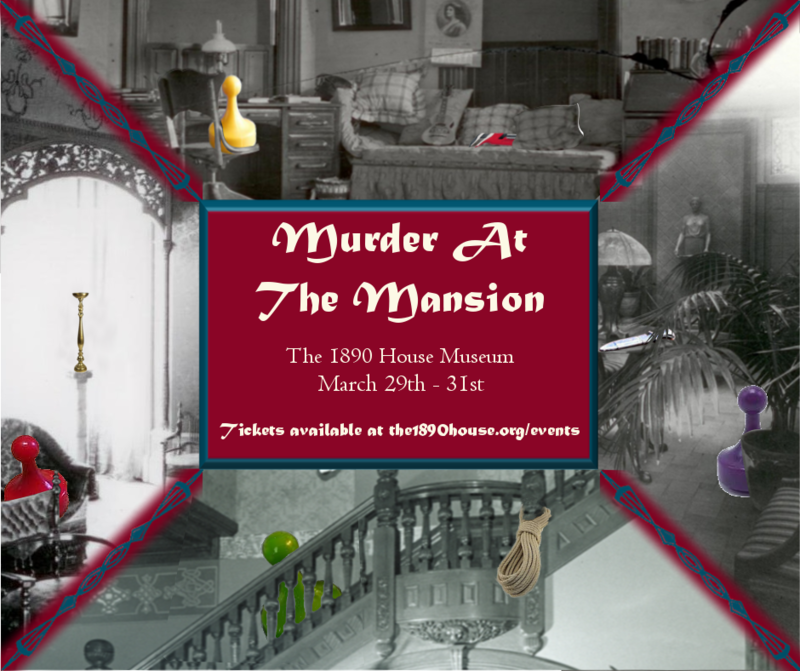 Murder at the Mansion runs from March 29th – 31st, with shows at 6:00pm and 8:00pm. The 6:00pm show has a happy hour from 5:30 – 6:00pm featuring locally brewed beverages, and the 8:00pm show has post show mingle from 10:00 – 10:30. 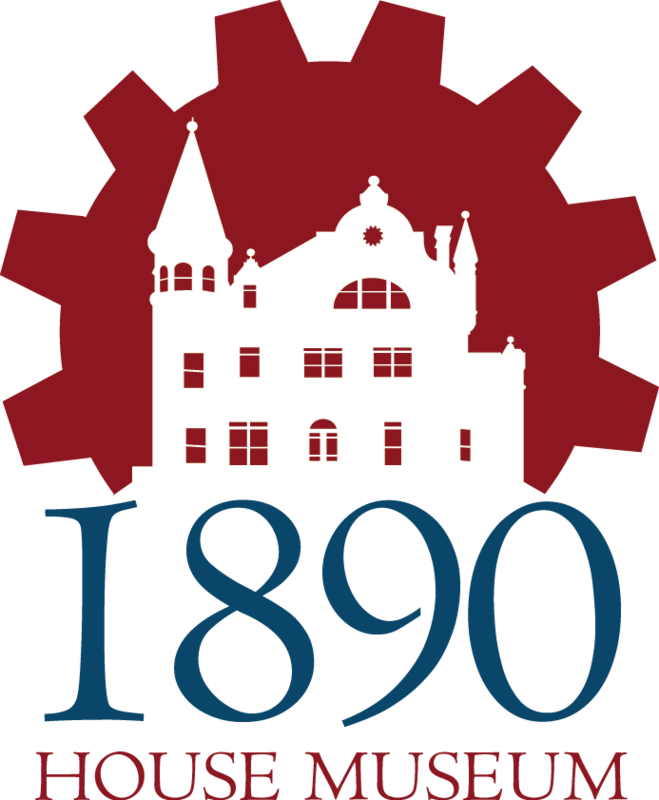 If you have any questions, email info@the1890house.org or call the Museum at (607) 756 – 7551.